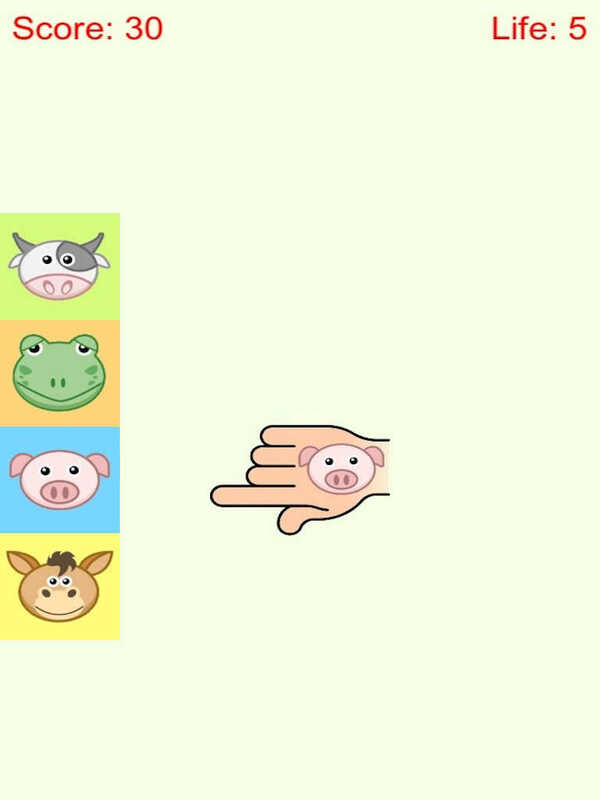 This is a simple fun puzzle game. There are four kinds of tattoos, pig, frog, cow, and donkey. 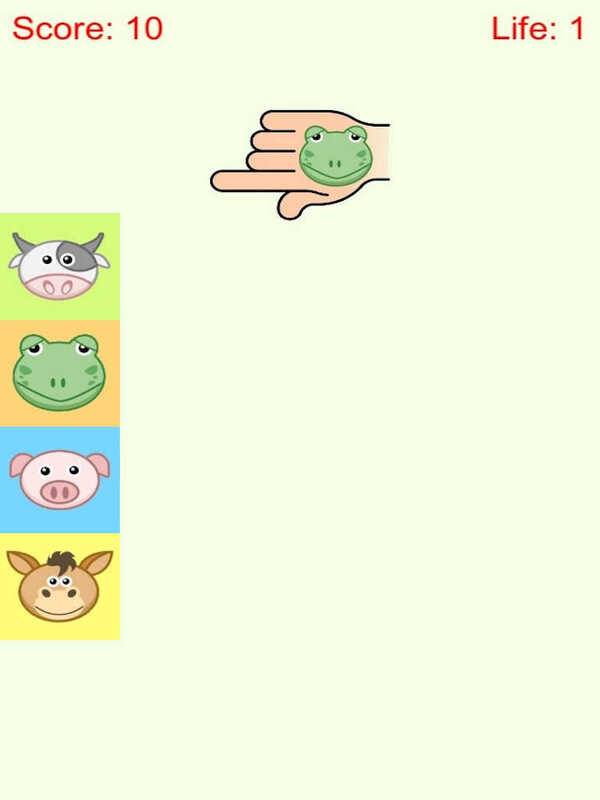 Tap on the screen when the hand is moving over the same animal head with it.